We all send messages to our WhatsApp Groups daily. WhatsApp Groups are the best place to spend some time with our loved ones. Right? But sometimes we wish to send any messages to all WhatsApp Groups at once. But, How to send Messages to all WhatsApp Groups at once? It is a confusion making question. Well, don’t worry we have a solution to your question. First of all, let you confirm that Yes it is possible to send a message to all Groups at once on WhatsApp. What you have to do is, just follow the tutorial we are going to share throughout this article. Also have a look at other WhatsApp mod called WhatsApp plus or YoWhatsApp. WhatsApp is one of the most popular chatting application in the world. We use this Social Chatting app in our daily life. It has a great feature of Groups. 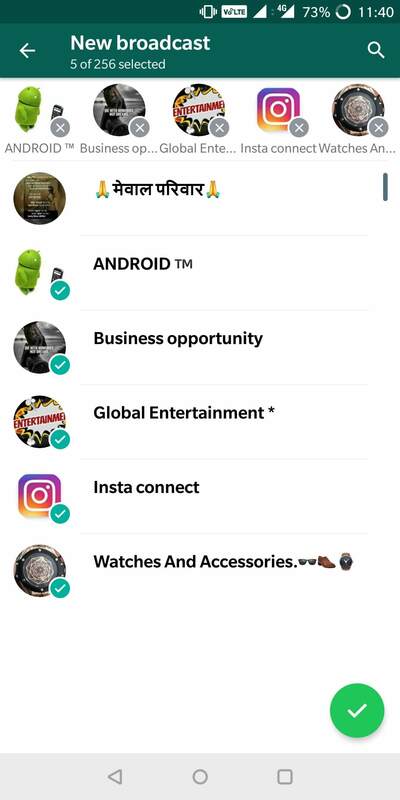 Every Family or Friends circle have a group of Social Media apps. Sometimes, we receive any informational Message from anybody, we decided to share it with all of our groups. In this case, we have to Forward that message to all groups one by one. Am I Right? Yes, as there is no option available to send messages to all WhatsApp Groups at once. It is a very irritating task to send a message if you have a large number of Groups. Well, don’t worry because we have a solution to this problem. How to Send Message to All WhatsApp Groups at Once? Maybe you have ever heard about WhatsApp MODs, even many of you have used them too. If you have no knowledge about them then let you know they are the advanced version of official WhatsApp App. You will get lots of special features into them which you have never seen in WhatsApp which you are using right now. 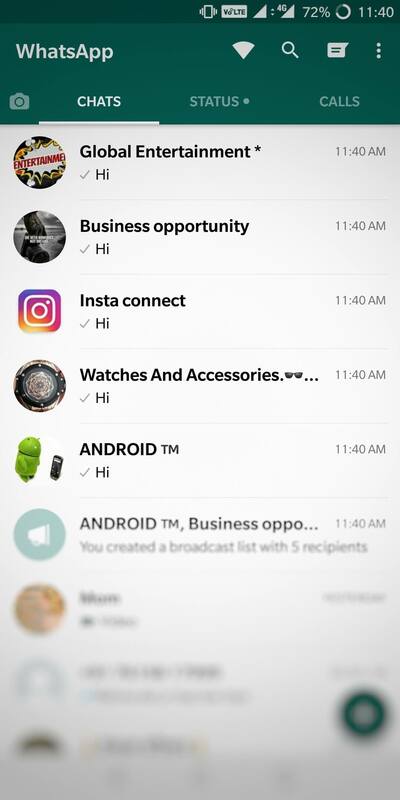 GBWhatsApp is one of the most popular MOD in those all. Also, this Mod app has a feature to broadcast messages to all groups at once. ;-p Means it is the solution to what you are looking for. We were also posted about how to enable anti-revoke feature on WhatsApp. These are the only requirements for this tutorial. I don’t think there is anything special on the list. Now, what are you waiting for? Whenever you are ready along with all required things, you can proceed to the main steps shared below. How to Send Messages to All WhatsApp Groups At Once? Make sure you have already checked out Required Section. If you have checked then you can start following steps. We are going to share Screenshots with each unique step to make it easier for you. Also have a look at easy way to schedule WhatsApp message on Android. 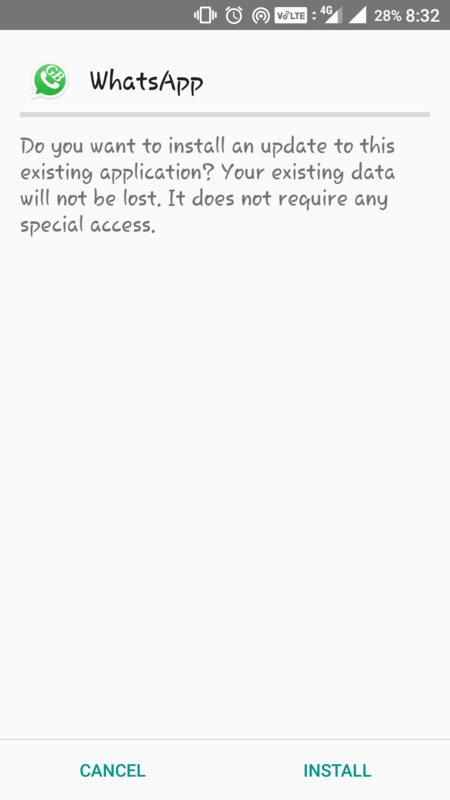 1) First of all, you have to uninstall official WhatsApp App from your device. Why? Because it is not possible to run two WhatsApp Apps with the same phone number. If you want to use GBWhatsApp with s different number then no need to uninstall. 3) Install the downloaded Apk on your Android, you will get it in the download folder. 4) Open the App and Verify your phone number via One-time password. 4) Proceed to next steps and set up your Display Picture & Name. 5) Finally, your GBWhatsApp is ready to use. 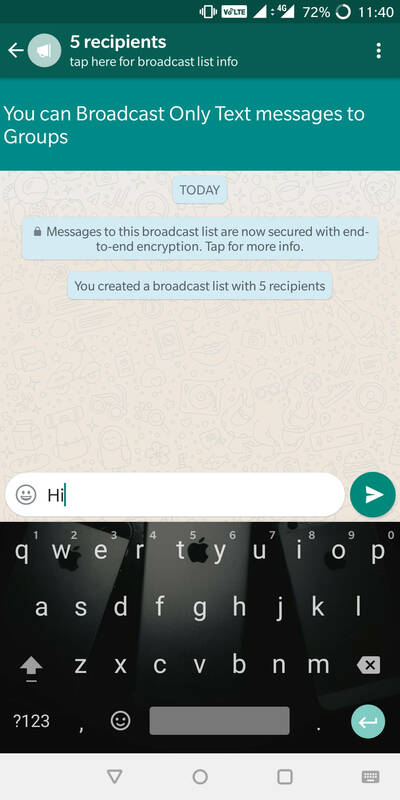 6) Now, click on top right corner and tap on “Broadcast Message To Groups” option. 7) Select all the Groups in which you want to send message at once. 8) You have successfully created Broadcast. Now, send any message to that broadcast. 9) Your message is successfully sent in all the groups! That’s it. Isn’t it so easy? Yes, but as no one have enough knowledge about MOD Apks, they are unable to use these special features. But, as we have provided you a step by step guide, you can send messages to all WhatsApp Groups at once. Also, GBWhatsApp contains lots of more features like Hiding Last Seen, Blue Tick, Second Tick and much more. You will fall in love with it after using it once. 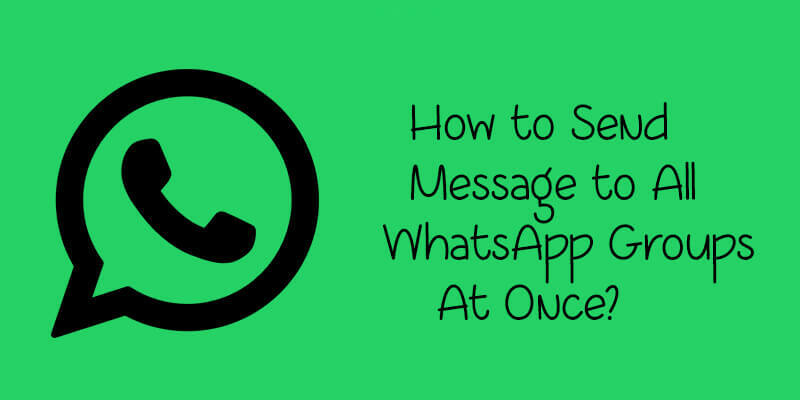 So, this is How to Send Messages to All WhatsApp Groups at Once. Unfortunately, this feature is not available in official WhatsApp. But, don’t worry GBWhatsApp is also a genuine application. It is also an official WhatsApp App but it is modified and get added advanced features. Now, you can follow the same tutorial on any Android phone. In case, you are getting any issue or problem, feel free to comment below. Stay tuned at modapksdownload for more cool tips & tricks.